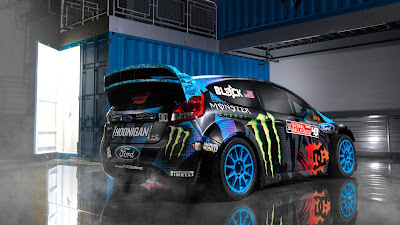 Ken Block's new Ford Fiesta Looks Unbluevably Cool! Ken block's team changed its name to Hoonigan Racing Division. 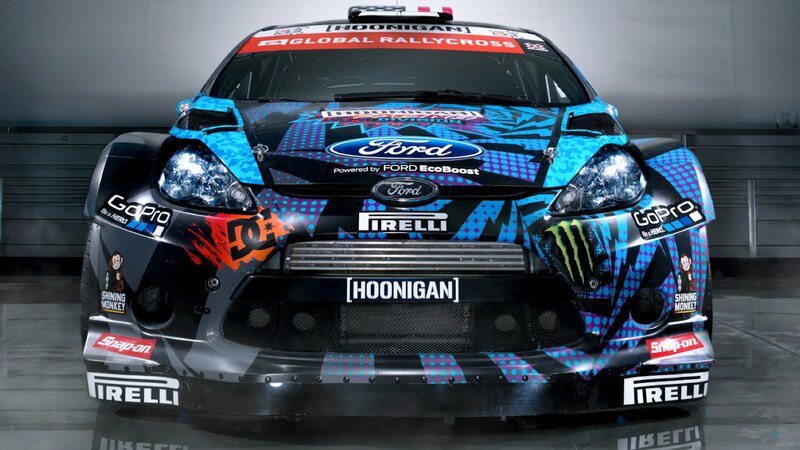 And for the same occasion, they decided to change the livery of Ken's Ford Fiesta Rally Car. 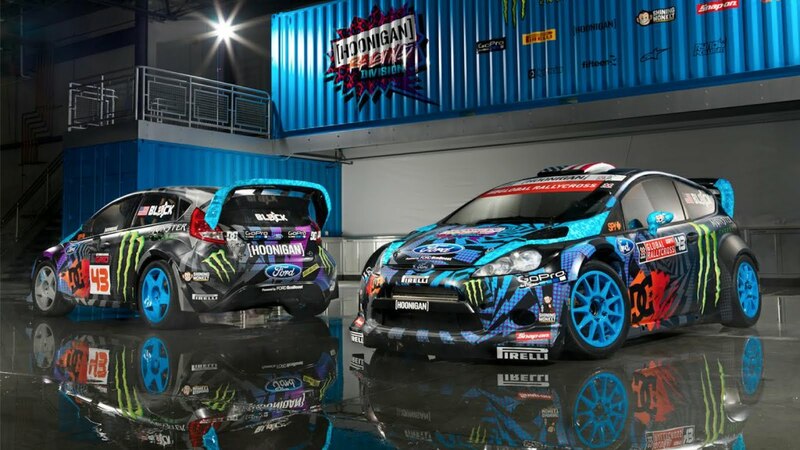 The result is a psychedelic livery made out of a mix of grey, purple and blue that might disturb some. But we really like it, especially the blue wheels! A new team name, a new livery... Sounds like a new Gymkhana video is in the making! Stay tuned! I love it! Unbluevably cool indeed!